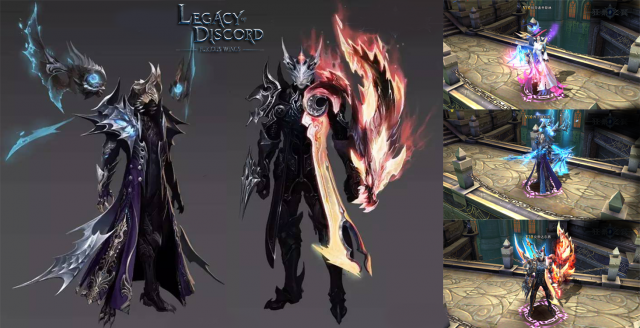 Legacy of Discord Update - Ignite the Flames of a New Year! 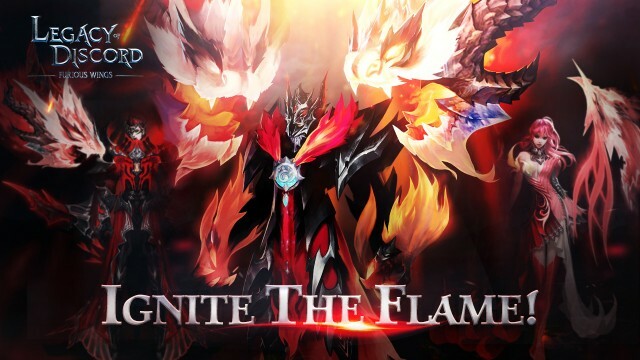 Introducing “Ignite the Flames”, Legacy of Discord’s latest update (1.6.0) and the first new content for 2017! Developer GTarcade is bringing new sets of Character Fashion and Wrathwings for all LoD players this January. Plus with the recent launch of the Multilingual version, this update also brings numerous game optimizations and bug fixes. After this update, 4 out of the 8 pieces of the Twilight Set will be unlocked! 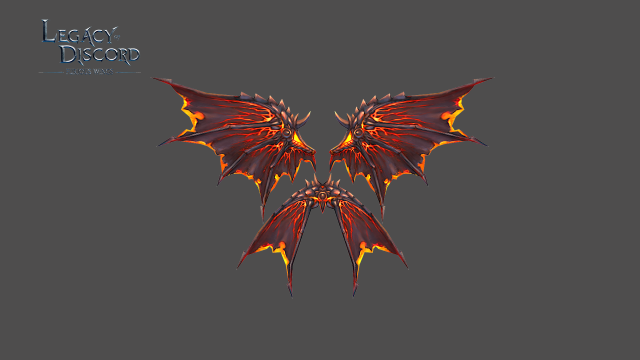 LoD players are now another step closer to unlocking the ultimate Twilight Set that can absorb the radiance from others. Additionally, to provide more challenges for the increasing number of advanced players, new difficulties have been added to Resource Dungeon. 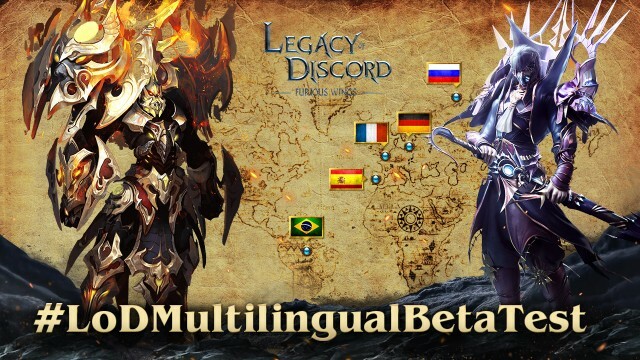 Since the release of the Multilingual version, thousands of players have joined testing efforts for German, French, Russian, Spanish and Portuguese languages. With the help of these valiant testers, the developers were able to make many localization optimizations in a very short amount of time. To thank the wonderful international fans, more languages have been added to the developer’s agenda. Support for Arabic, Turkish, Italian, Indonesian, and Thai is on the way. The LoD team is also looking for more volunteers on LoD’s Facebook fan page to join the testing.